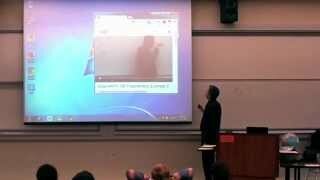 April Fools Video Prank in Math Class – What? Why? How? I played a trick on my math class for April Fool’s Day. In this one, I’m showing a “homework help” video that gets some trigonometry wrong. How embarrassing! What Is The Law About Selling Cars In Georgia?